Venture into the countryside of Rajasthan and explore the Narlai village on a day tour form Udaipur. Discover the folklore and traditions of this 15th-century village as you explore local temples and the Rabari community. 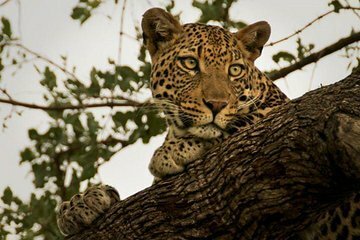 After a delicious buffet lunch at a local restaurant, embark on a jeep safari in search of leopards who roam the area.